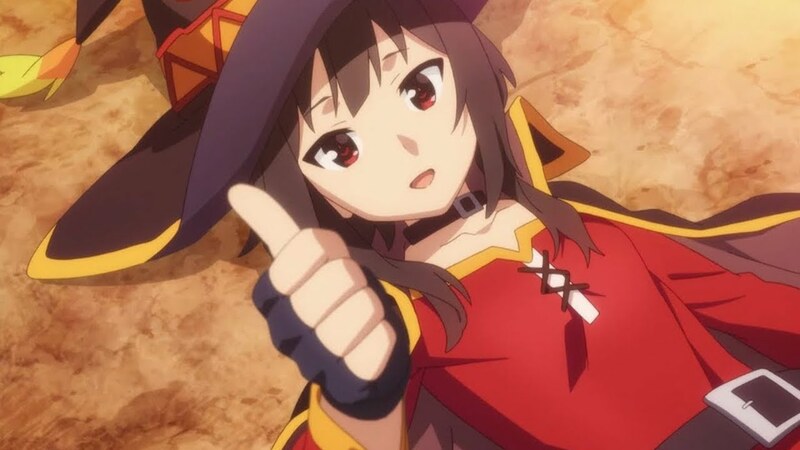 Thoughts: The second season of KonoSuba started recently and it has taken off in a better format than the first season. It’s a light heart-ed comedy with the fantasy D&D/RPG elements and a touch of fan service. If you liked Is It Wrong to Try to Pick Up Girls in a Dungeon? you will get a kick out of this one. Yes you get your elements of “fan service”. Thoughts: Westerners first real taste of anime on the television (thank you Adult Swim). Cowboy Bebop is a classic tale of space opera bounty hunters trying to pay the bills. A classic, an oldie, and one you should take off your bucket list and see. Firefly and Killjoy fans, this is a predecessor. Thoughts: This is the anime, besides Bravo Girls, that reintroduced me into the game about two years ago. Yes it’s a harem comedy anime with a perverted teen male at the center of large buxom ladies. The heart of the story brings it home and even the OVA has a loose but direct tie in. Harem battle anime fans should at least give it 3 episodes to get into.